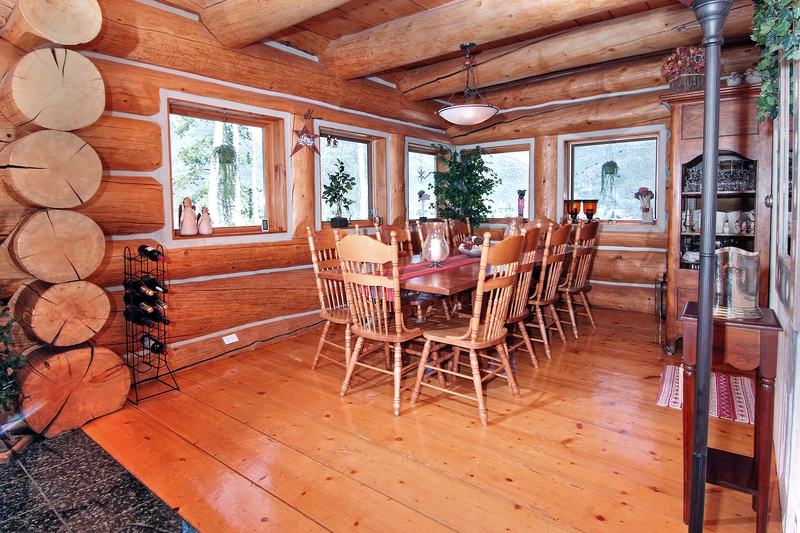 There’s something about a log cabin that sparks dreams of the perfect holiday adventure no matter the time of year. 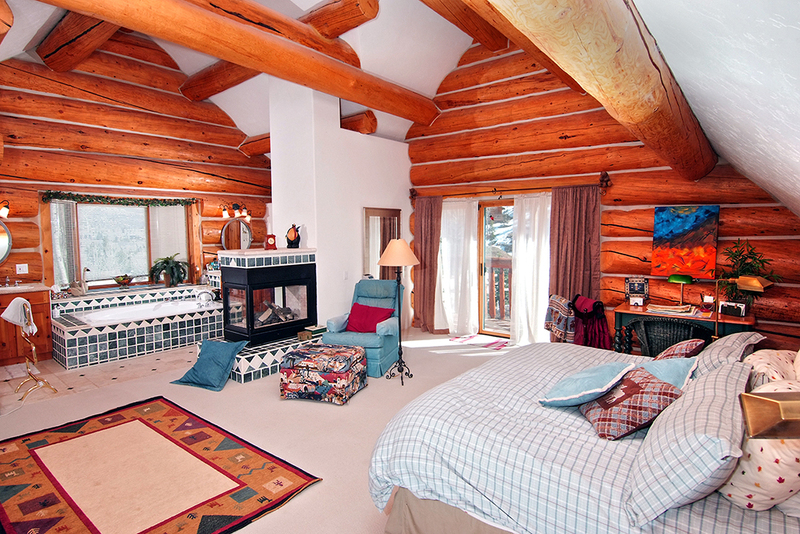 This may just be the mountain home of your dreams! 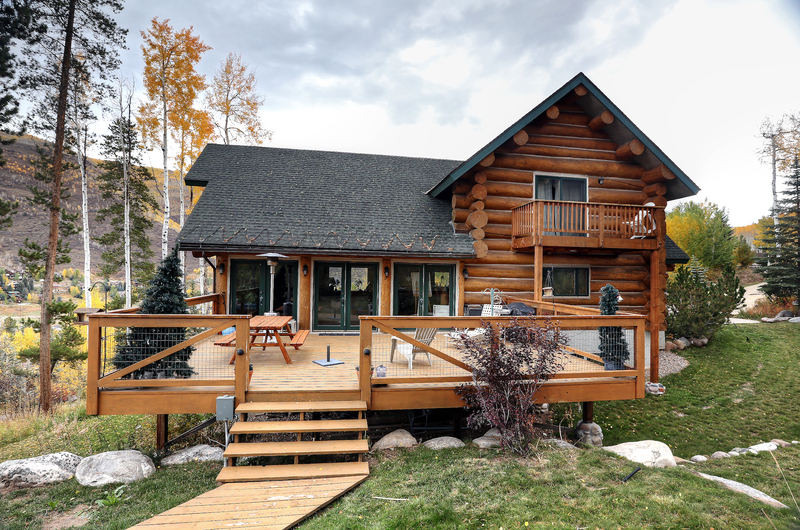 The spacious single family residence offers massive log construction and great privacy just a short distance from all that Vail has to offer. Complete with a large deck and outdoor hot tub right off of the main living area. 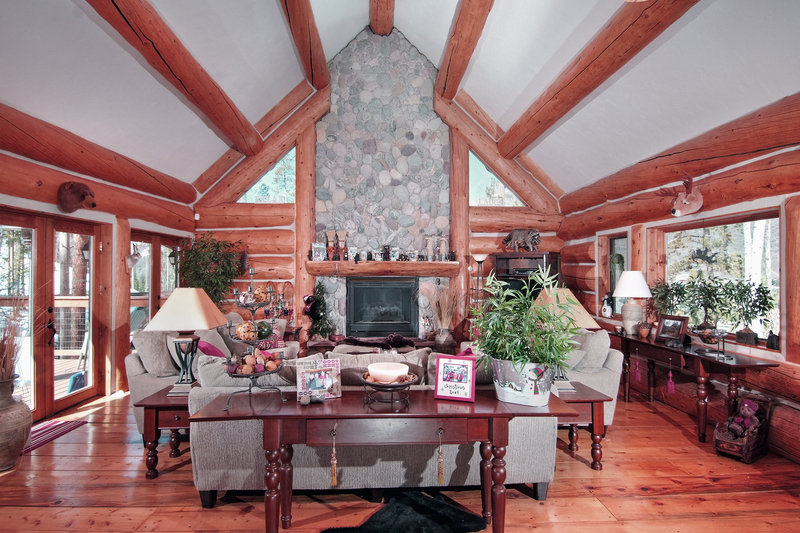 This home is fantastic for entertaining all your family and friends and has a massive stone fireplace surrounded by substantial wood columns. The dining room has a beautiful beamed ceiling and offers views to the beautiful scenery outside. Additional features include a spacious 3-car garage and potential lock off apartment with second kitchen and laundry room for nice flexible use. This home is listed for $2.75 million with Slifer, Smith & Frampton and is showcased by Luxury Portfolio.